Offering peace of mind is an invaluable way to secure the trust of your customers, which is why Sternfenster has worked to offer a collection of products that excel in home security and performance. With the weather remaining darker and colder, homeowners will be spending more time at home. Naturally, this will bring their attention to how strong and secure their homes are. 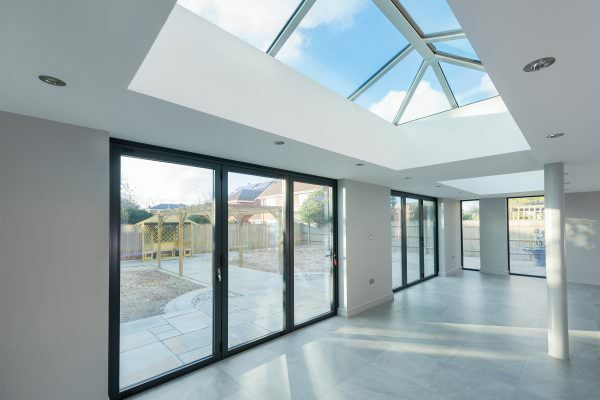 With a wide selection of high security, market-leading uPVC and aluminium products at their fingertips, members of the Approved Installer Network are able to simply offer more to their customers. Not only is this helping to meet demand, it is also enabling them to offer outstanding security that does not compromise on style or design. This standard of security is not only achieved with impressive profile designs, multi-point locks and innovative manufacturing techniques; it is also certified by a police-backed initiative. Secured by Design is hailed as the official UK flagship initiative, working to ‘design out crime’. Certain products in the Sternfenster selection have been tested in accordance with this, passing with flying colours. 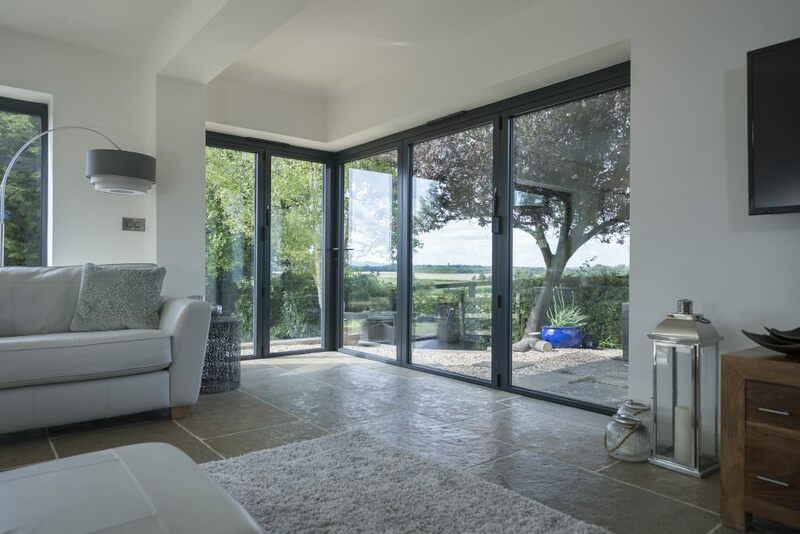 One of these products is the Secured by Design aluminium bi-fold door, which has undergone a meticulous and stringent testing process to ensure it excels in all areas of performance and design. 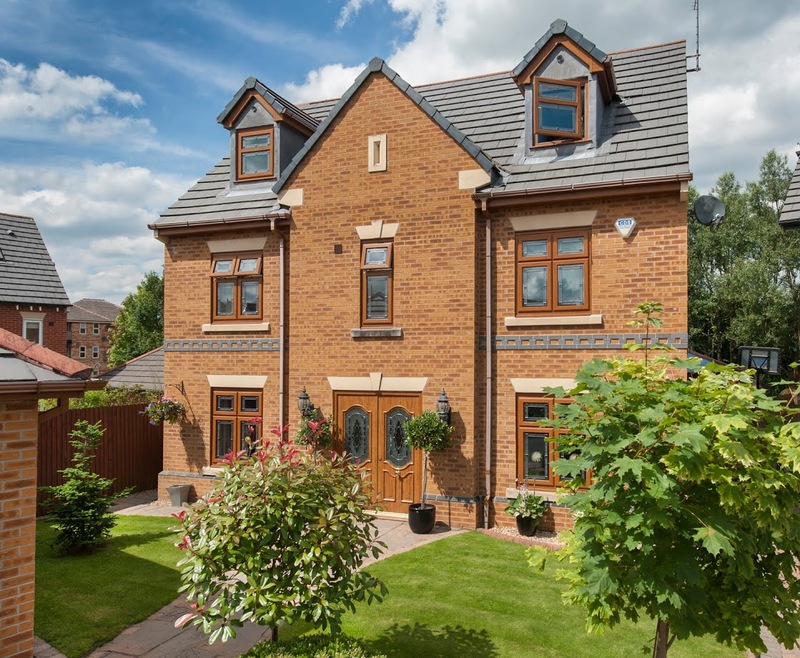 Displaying an impressive degree of inherent strength and robustness, this design is the perfect option for homeowners looking to bring security to their home in a modern way. Further to this, Approved Installers can also gain access to toughened glass across this product range. To increase glazing strength, this glass is processed by controlled thermal treatments that quickly heat it up to 700 degrees before the glass is manufactured into sealed units. This degree of quality works alongside the latest security standards BS7950 and PAS24, including internal beading and steel reinforcement throughout. 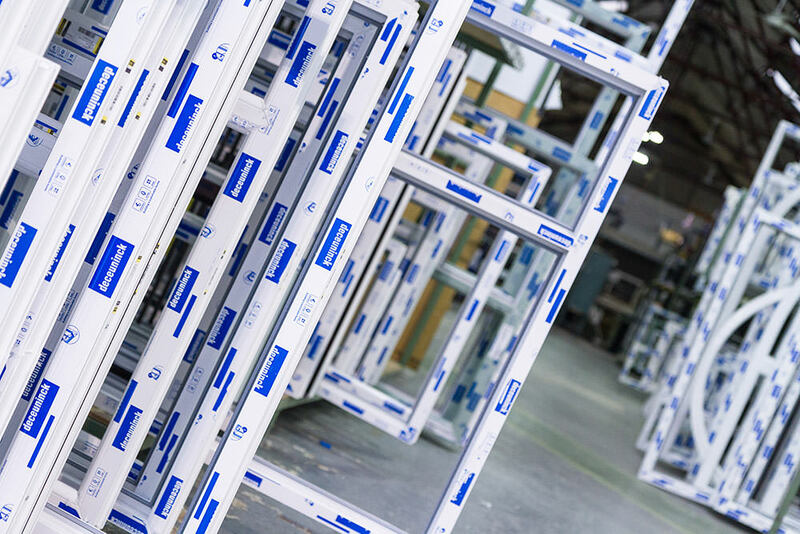 Interested in joining the Sternfenster Approved Installer Network and offering your customers higher standards of security? Get in touch by calling 01522 51 25 25 or by visiting our ‘Join Our Network‘ page for more information.